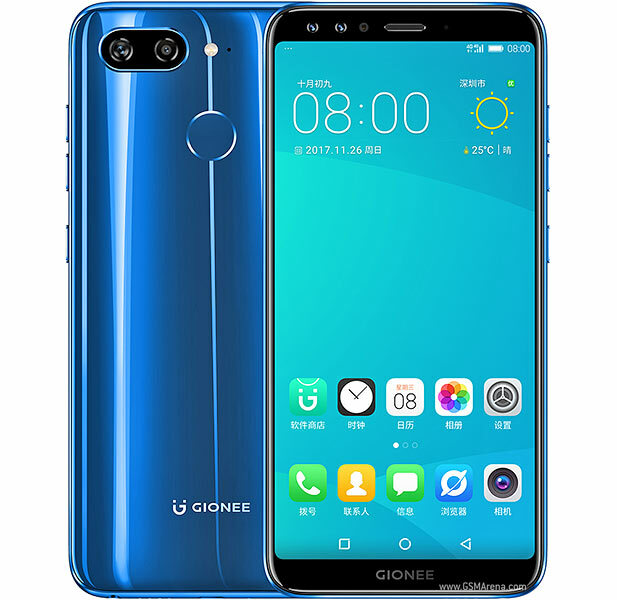 The Gionee s11 is one of the latest Gionee Smartphones, and also Gionee's midrange competitor in the Midrange smartphones market. According to GSMARENA, the device was announced in November 2017, it is already launched and currently available in China, while the launch date for India, has been scheduled for January 2018. "Indians, are you ready for the Next Big Thing?" Ok, as for specifications wise, I think i really did a mistake, when i mentioned that the device is a midranger, because from what i am seeing down here, I think the device should be at the verge of a premium flagship device. Ok, enough of the praises, and lets see what we have here on paper. The Gionee S11 launches in 159.5mm in Length, 77.7mm in Width and a 7.8mm thickness.. and weighs a total of 165g. In simpler terms it comes in 159.5 × 77.7 × 7.8mm and 165g. It is not too heavy and as well not too light. It is a comfortable phone to hold in terms of weight, but not for too long, it will begin to feel like a rock to you in no time. The Gionee S11 debuts with a 5.99 inch FULL HD display, with a 1080 × 1920 resolution and a pixel density of 403ppi. Don't forget that it also comes with 2.5D curved glass and a curved corner screen. The device launches with Android 7.1 Nougat out of the box, with Gionee's own custom UI, the Amigo 5.0 UI. The device is powered by a Mediatek MT6763T Helio P23 Octa-core Cortex-A53 Processor, clocked at 2.5GHz, and a Mali - G71 MP2 graphics processor. This simply translates to light framedrops here and there when running heavy graphics games, but runs smoothly on light usage. Every other thing being equal, this device is bae. The phone ships with a 64GB onboard storage, which is backed up with an acceptable 4GB of RAM, also includes an expandable storage option of up to 256GB, but uses the SIM 2 slot. So you are caught between either using two sims with no micro-sd card, or one sim, and a micro-sd card. The device launches with the now ageing Bluetooth 4.0 version, don't forget that it also has a 3.5mm headphone jack (unlike our other flagship brothers), a USB 2.0 charging port and a rear mounted Fingerprint scanner. Everything mentioned above contained in this device is powered by a Li-Po 3410mAh battery, and comes in a Trio of exciting colours; The Moonlight Blue, and the Space Gold and Cherry Powder for the ladies. 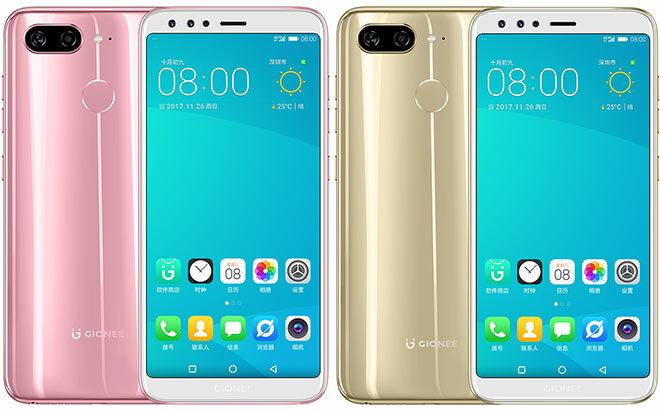 The phone is currently on sale in China as at the time of writing this article, and it goes with a price of 1799 RMB, which simply translates to $275 in dollars and INR 17,637 in India. while Indians await the Launching this January. 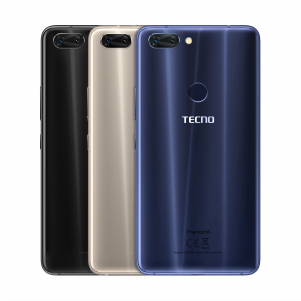 Lest i forget, who also agrees with me that this device has a striking resemblance with Tecno Phantom 8.. with the shiny back and the camera placements. So guys what do you think, does this phone worth your cash, or are there better options out there? Let us know what you think in the comments section below.